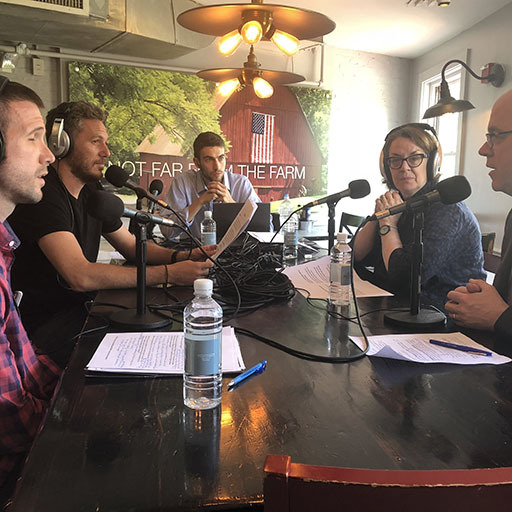 Hosted by Spike Mendelsohn and Food Policy Action's Monica Mills, this podcast is sponsored by Food Policy Action as part of their effort to promote safe, healthy, affordable food for all. Food should be a right, not a privilege. 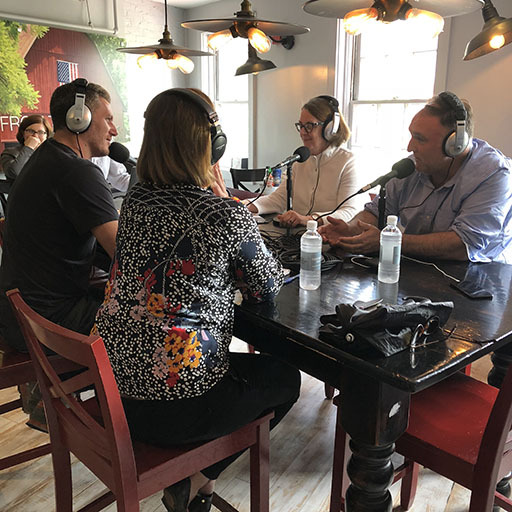 Chef José Andrés and Politico Reporter Anna Palmer join Spike and Monica to introduce the political side of food. Chef José recalls finding his political voice when a U.S. Senator first came to his restaurant and tells us what he thinks is unique about America’s food system. He also tells the story of how a Spaniard fell in love with America. Anna Palmer reflects on how the food policy landscape has shifted politically over the years and what it would take for Congress to be motivated to overhaul our food policy. Michel Nischan, a chef and nutrition activist, describes his fight for food to be considered medicine, and how he was inspired to act when two of his children were diagnosed with Type 1 Diabetes. Pamela Hess joins to tells us how she brings fresh, healthy produce to food deserts in the Washington, DC area via her mobile market, and how she works with veterans to jumpstart their careers in farming. Five inspiring female farmers join the podcast to discuss the challenges and rewards of being a small farmer. Each farmer is in Washington to lobby their Member of Congress on the Farm Bill – they want more support for small farmers, better conservation, and help for the hungry people in their communities. Seven amazing chefs join the podcast to tell us their dreams for a better food system. 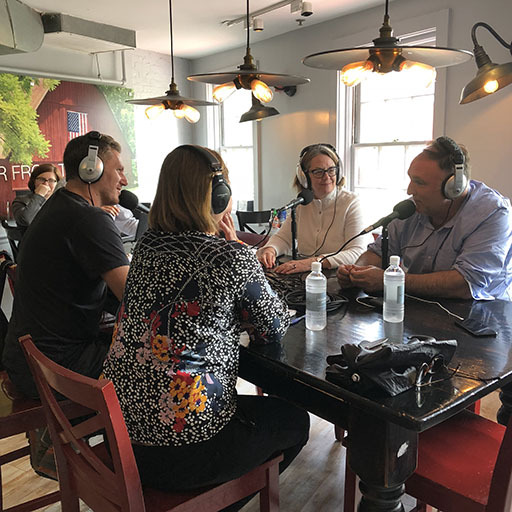 Every chef has a story to share about why they fight for healthy and affordable food in their communities, and why they decided they had to come to Washington and lobby congress for a better Farm Bill. As Executive Director of Food Policy Action, Monica applies her diverse leadership experience in food policy, electoral work, communications, and government affairs. When leading federal food and agriculture policy at Bread for the World, she was named "Top Grassroots Lobbyist" by The Hill three years in a row. Her skills have fostered growth for numerous organizations including the Peace Corp and the U.S. Department of Treasury. Most recently, Mills graduated from Wesley Theological Seminary with a Master's Degree in Theology.